We are an online retail store selling all over the world. All of our products are ethically sourced from Nepal. Our main lines are Jewellery, Scarves, Pashmina, Handbags, Wallets and T-shirts. 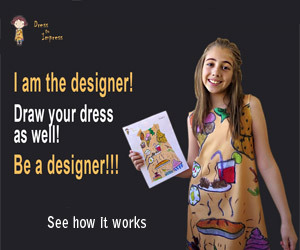 We work on all of the designs with our manufacturers.